The segment featuring Galveston Bookshop can be viewed HERE. C-Span 2’s ‘Book TV’ weekend programming will feature an interview with Galveston Bookshop owner Sharan Zwick and several local authors on Saturday, March 7th at 11:00 a.m. CST. 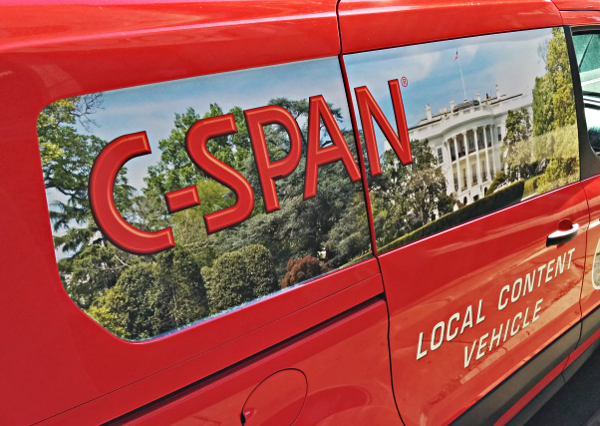 The C-SPAN Local Content Vehicle visiting Galveston Bookshop. Zwick will discuss what happened the first day she returned to the bookshop after Hurricane Ike struck on Sept. 13th, 2008, and her strategy to rebuild the store located in the Strand Historic Shopping District in downtown Galveston. This will probably be accompanied by photos of the damage to Galveston Bookshop. 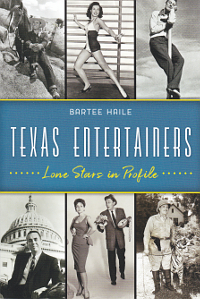 Also featured in this segment will be interviews with several local non-fiction authors, including Dr. Stephen Curley from Texas A&M Galveston and Andrew Hall who specializes in local nautical history. The Galveston segment will last an hour. BookTV is broadcast every weekend on C-Span 2 and C-Span 3. This segment will be aired on C-Span 2, which is channel 208 on Comcast, Channel 231 on AT&T U-Verse, Channel 351 on Direct TV, Channel 211 on Dish Network, Channel 61 on UTMB, and Channel 21 on Access Media 3. This one hour segment about Galveston will be available on the BookTV website under Cities Tour starting Monday, March 9th. 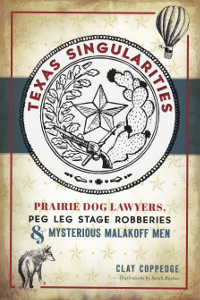 We will have a link on our website (galvestonbookshop.com) starting on Tuesday, March 10th.